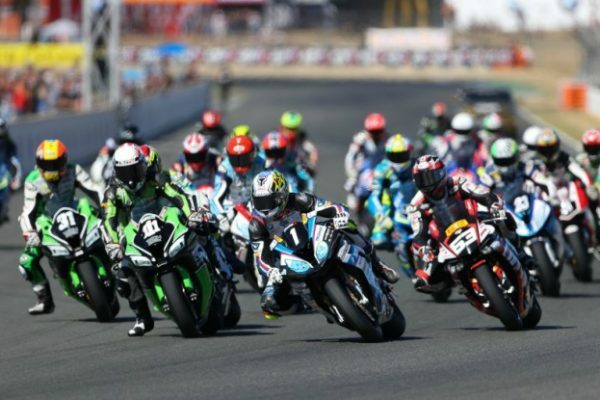 French FSBK Championship has differentiated itself from the other national championships for many years. 2019 will make it even more unique, as FFM’s CNV (Commission Nationale de Vitesse) has introduced some new rules for the new season. The main goal of such changes is to reinvigorate the championship, as 2018 saw a decrease in the number of applications. 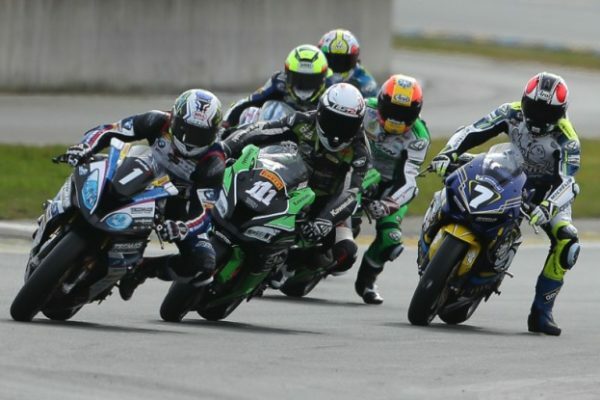 Supersport 300 is set to be welcomed into FSBK, while Superbike class will be once again divided into two categories: “Overall” and “Challenger”, the latter reserved to riders who are from 16 to 28 years old. 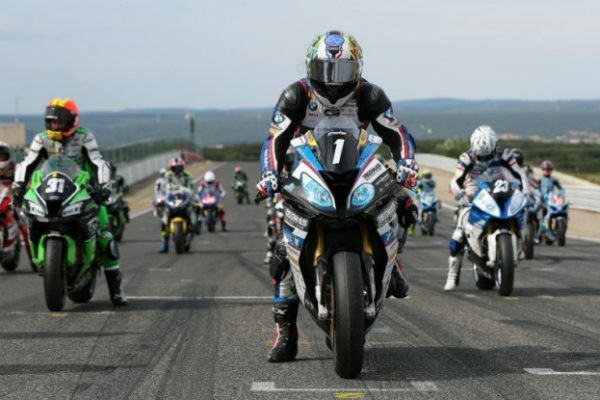 However, “Challenger” category has no more international character, as people boasting at least one podium in European Superstock 1000 or FIM Endurance World Championship won’t be admitted. In order to help French youngsters, FFM will grant the best 5 riders of 2018 Coupe de France Promosport season five slots in FSBK. Furthermore, 2019 Promosport Champion will enjoy discounted application fee for the last FSBK round at Albi, as he’ll pay just €185. The weekend schedule will remain the same (both races will take place on Sunday), but some points will be given to Qualifying Practice Top 3: the poleman will score three points, while riders in second and third position will get respectively two and one point. As usual, one additional point will be awarded to the rider setting the fastest lap in each race.